The Veterinary Technical Services Department at Vetoquinol UK and ROI provides support to you as our veterinary customer in the form of technical advice, case specific advice for seizuring cases and in combination with experts in their field, support material and CPD events. 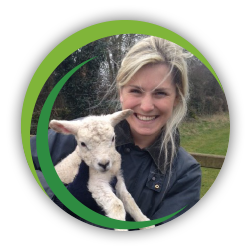 All the members of the team have worked in veterinary practices in the UK and so offer the product based knowledge you require combined with their own personal experience of working with the pet owners/farmers to give you the best possible service. The team can be reached via our technical enquiry line (01280 814500) where if one of our vets supporting calls that day is not immediately available, our customer service team will take your contact information and enquiry details and we will return your call within 2 hours. Having graduated from Bristol in 1998 and spent 6 years predominantly in companion animal and equine practice (with a few cows and exotics for good measure) in the UK and Australia, Russell defected to the other side of the veterinary profession in 2004. He joined Vetoquinol in 2008 as the Veterinary Services Manager, providing veterinary advice to our customers and building the veterinary team at Vetoquinol. Following the retirement of the Head of Regulatory Affairs in the UK in 2010, Russell took on this role and grew the veterinary team, before adding in responsibility for the regulatory affairs of non-pharmaceutical products at the expense of working directly with our Veterinary team in 2012. In 2016, the Veterinary team became part of the Technical department and so Russell brings the knowledge and experience of the veterinary use of the products as well as that of the regulations surrounding the industry to provide direct customer support once again. 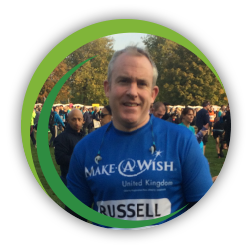 When not helping our customers or working amongst the regulations, Russell can be found on the ski slopes or somewhere on a triathlon route and for times when the pace needs to be reduced, on the golf course or relaxing with his wife (a proper vet still) and one eyed cat in Buckinghamshire. Laura graduated from the University of Liverpool in 2012 and has worked predominantly with companion animals. 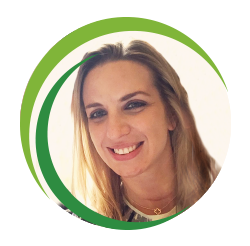 She joined Vetoquinol in January 2016 and is particularly interested in service development for veterinary practices. Outside of work, she spends as much time as she can outdoors, enjoying walking, running and watersports. She lives in Leicestershire with her partner (also a vet) and her very energetic working cocker spaniel, Dasha. Felicity qualified from the Royal Veterinary College in 2009. She have spent 8 years in predominantly small animal practice in Shropshire. Her clinical interests are internal medicine and ultrasonography. In her free time she enjoys running, netball, fine dining and long dog walks with my husband. She have four pets, two dogs (Merlin and Ramsey) and two cats (Lily and Mitten).